I have used Blue Whale Accounting Services and they are seriously jacked up with with their services. 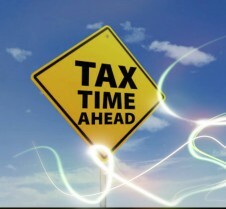 They assisted me with company registrations and tax preparation. 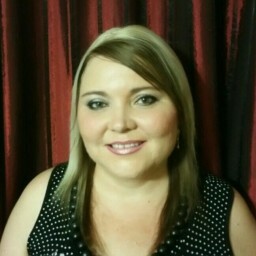 The lady who I dealt with was friendly and I was confident with the outcome. 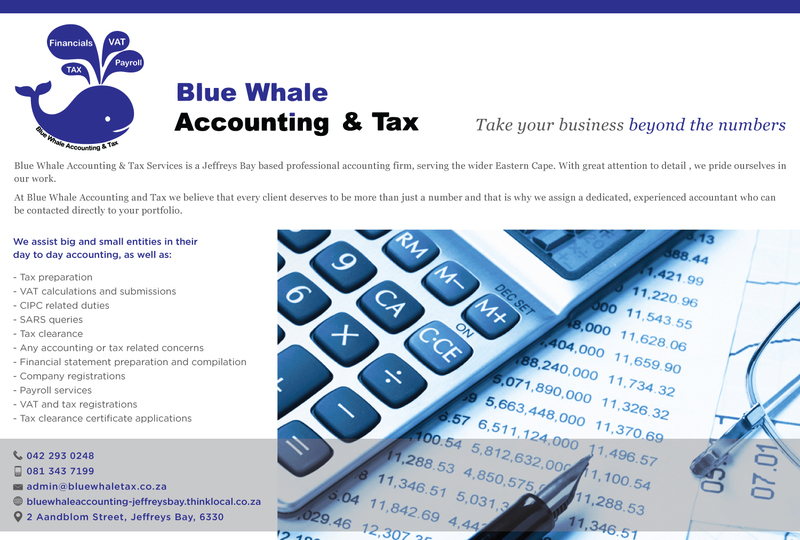 I highly recommend Blue Whale Accounting. 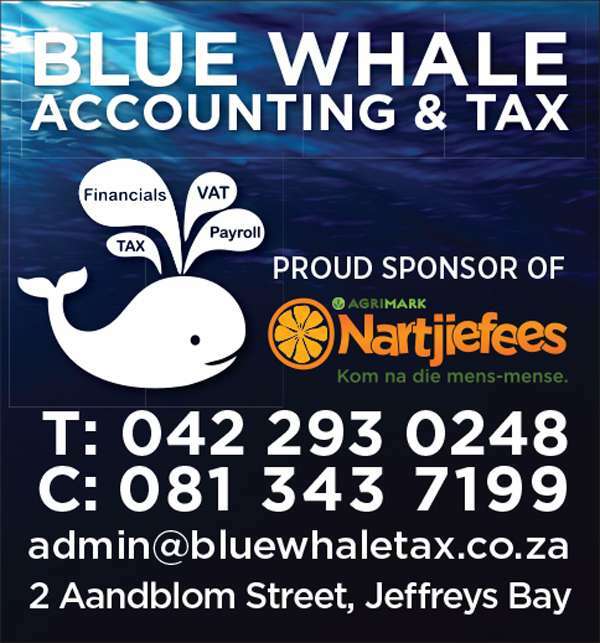 Blue Whale Accounting & Tax Services is a Jeffreys Bay based professional accounting firm, serving the wider Eastern Cape. 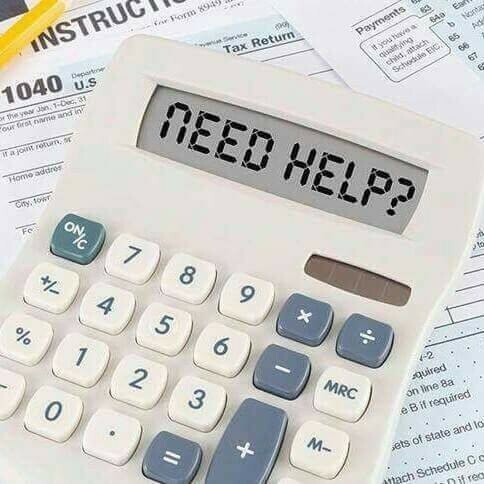 With great attention to detail , we pride ourselves in our work. 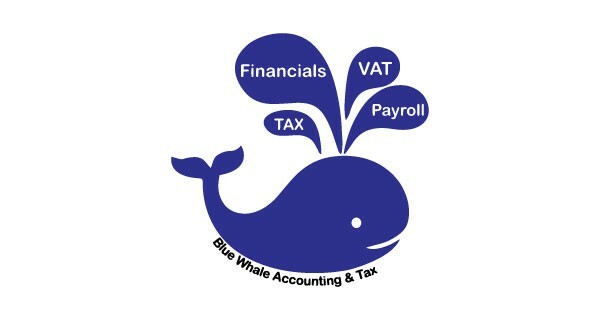 At Blue Whale Accounting and Tax we believe that every client deserves to be more than just a number and that is why we assign a dedicated, experienced accountant who can be contacted directly to your portfolio. We are a professional firm, registered with our applicable controlling bodies.